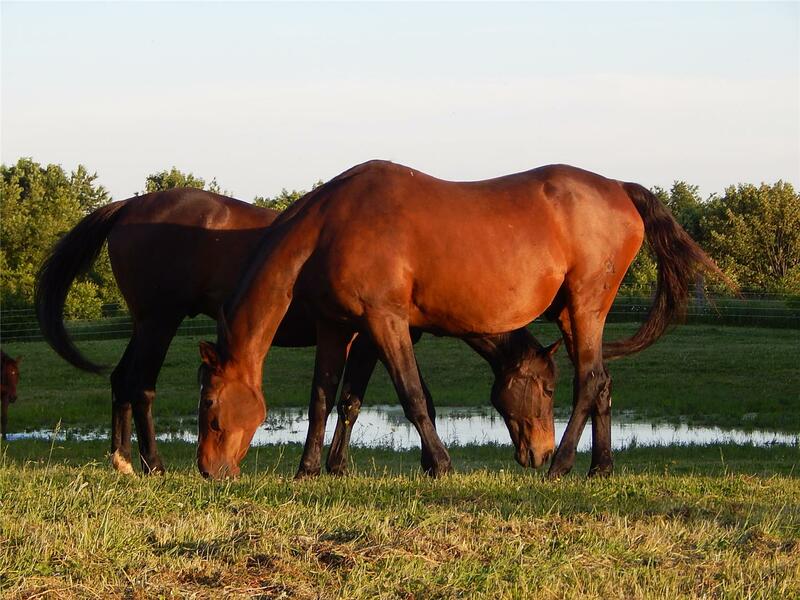 Soon after Dee found Brite Decision, she adopted two more horses, sold her house and bought a farm. In her words, she “dove in with both feet.” Bright Futures Farm in Cochranton, PA, has 20 acres of pasture and 15 stalls. Usually, all 15 of those stalls are filled with horses of various breeds. There are currently 9 Thoroughbreds at the farm, including Fast Market, Secretariat’s oldest living son. Once a horse arrives at Bright Futures, it works with a trainer for about three months. Some of the horses at Bright Futures are not adoptable for a variety of reasons, so they live out the remainder of their days at the farm. For the horses that are adoptable, Dee searches for permanent homes. Her search is aided by publicity and word of mouth. Finding well matched homes for adoptable horses is a challenge Dee takes seriously.